Manufacturer of a wide range of products which include industrial oil iso vg 22, industrial lubricating oil iso vg 100, industrial lubricating oili so vg 150, industrial lubricating oil iso vg 220, industrial lubricating oil iso vg 320 and industrial lubricating oil iso vg 460. 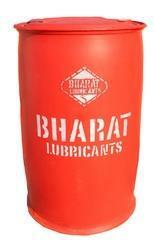 The lubricating oils are used for lubrication in various industrial applications in small as well as big power plants. These oils help in loosening the frozen metal parts by dissolving rust and grease. 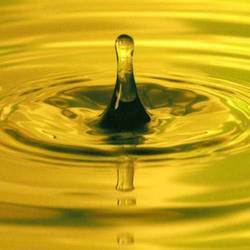 The lubricating oils are used for lubrication in various industrial applications in small as well as big power plants. These oils helps in loosening the frozen metal parts by dissolving rust and grease.